Raintree members are exhibiting over 200 quilts, large and small, for the bed, the lap, or the wall, machine quilted and hand quilted, embellished in various ways, and plain for real everyday use. 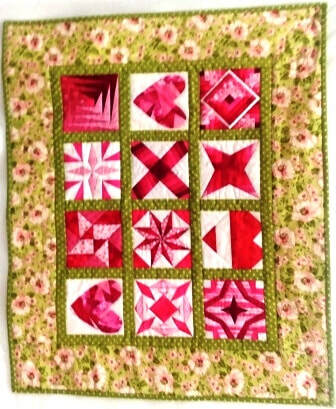 You'll love the divergent styles and varieties and be impressed by the achievements of our quilters! 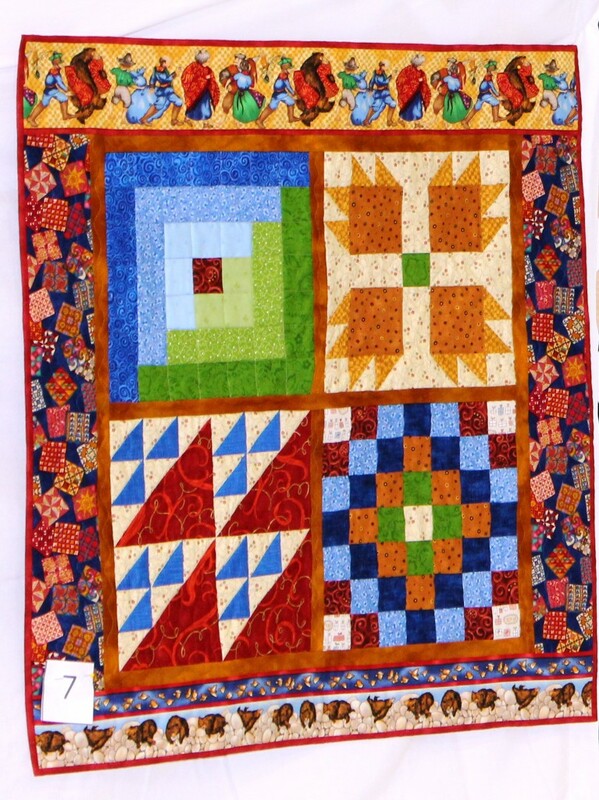 2017 Ultimate Challenge Quilts entered by Raintree Quilters. Eight of these quilts will be submitted to AQS in hopes of being displayed at their 2018 Grand Rapids Quilt show. 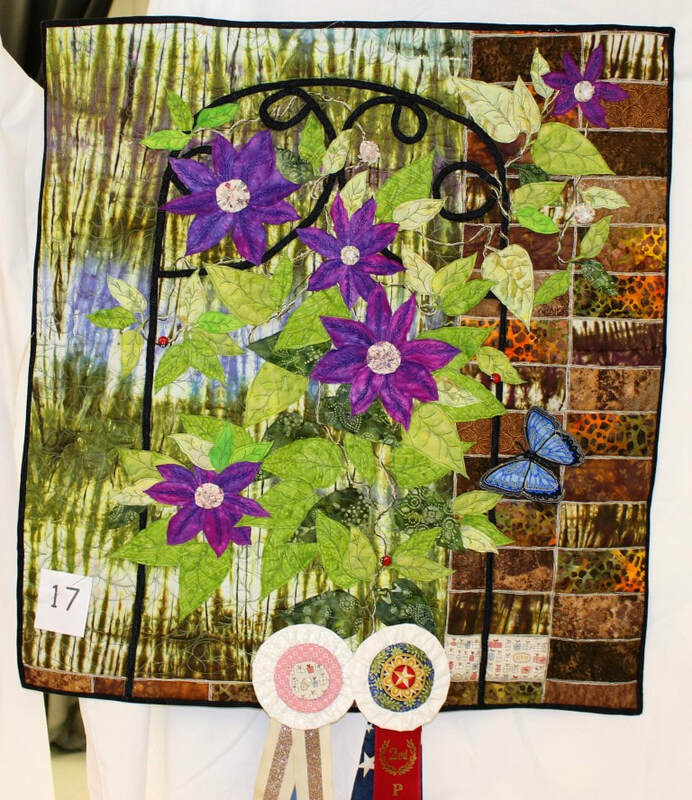 The winning quilts from our last quilt show in 2015. 2017 Fall Challenge Quilts made by Raintree Quilters in 2017 - these are wall-hanging quilts with a fun Halloween theme. 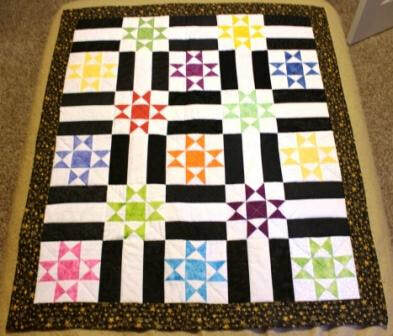 Quilt for the Cure Block Contest Quilts -- These quilts were constructed from the quilt blocks submitted by Raintree members for the "2016 Quilt for the Cure" Block Contest. They will be exhibited until the Saturday 2pm live auction at the show. Proceeds from this auction will benefit the Susan G. Komen Tri-State Evansville Affiliate. At the option of the quilt makers/owners the quilts at the show were judged by an NACQJ (National Association of Certified Quilt Judges) certified judge, Patricia Harris. Of the quilts exhibited in the general exhibit, about 60% were judged. The awards were determined and ribbons will be hung on them on Thursday, 9/21 at the Awards Ceremony, open to Raintree guild members. 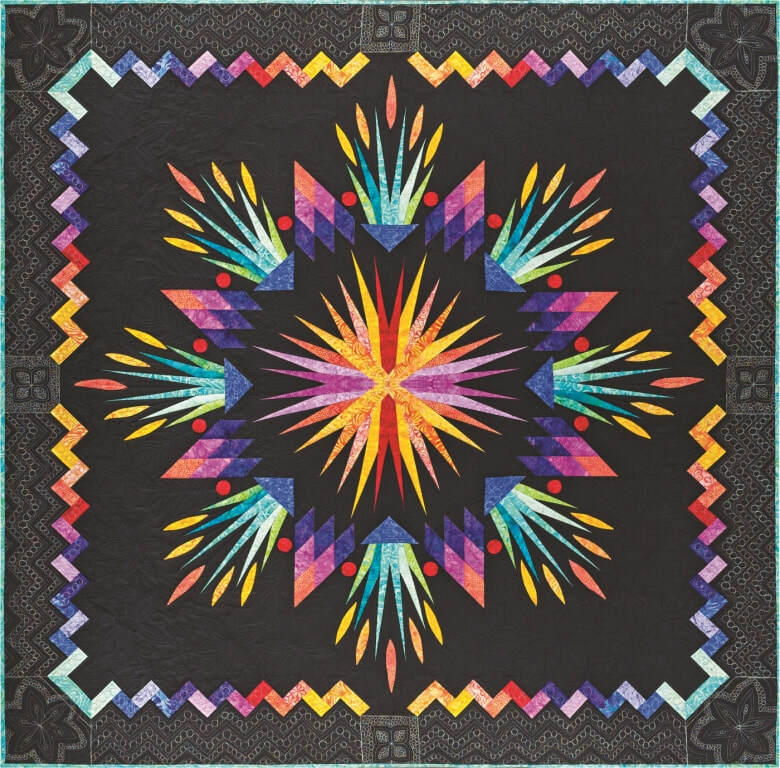 There are awards in each category of quilt as well as Best of Show, Best Hand Workmanship, Best Machine Workmanship, and Judge's Choice awards. 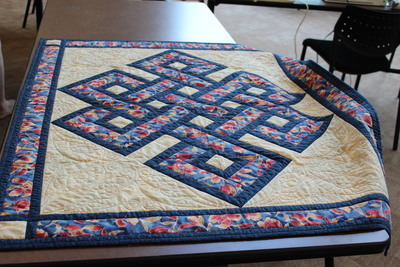 Additionally one quilt will be awarded an NACQJ Award of Merit. The NACQJ Award of Merit is an award given for an outstanding quilt showing superior workmanship in design, construction and quilting. It is not awarded at every judged quilt show! We're thrilled to have one of our members so honored and we can't wait to find out who it was and look more closely at that quilt!